More Blade Runner? Sure, why not? Attention sci-fi fans: Rick Deckard will soon be hunting replicants once more on the streets of a near-future Los Angeles. Despite being a box office flop when it first debuted in 1982, Blade Runner has become a classic of science fiction and one of the leading lights of the dystopian future in sci-fi. That said, the universe created is so cool that fans have wanted more for Alcon Entertainment have purchased the rights to Blade Runner for the purpose of expanding the universe first envisioned by Ridley Scott. Fortunately, there’s one right that Alcon could not get from producer Bud Yorkin, and that’s the right to reboot. While the Blade Runner universe may expand, Blade Runner itself will remain unmolested by the forces of Hollywood. Let’s just hope they don’t have that Blade Runner vs. The Matrix mash-up. 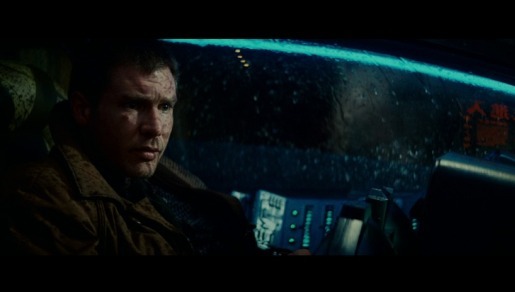 Still, a Blade Runner MMO would be spectacular, wouldn’t it? Maybe mix in some elements of Total Recall, just for fun.